1 OWNER & FORD SERVICE HISTORY !! Ford are experts when it comes to the English market, producing the consistently bestselling car in Britain, their Fiesta and Focus models have the country’s admiration. 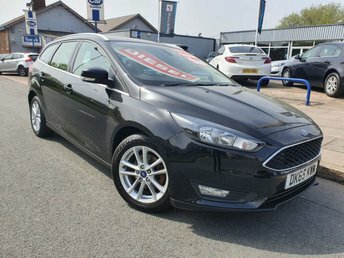 Whether you’re looking for a practical SUV or a car for a new driver, at Liverpool Car Centre, we’re confident we can supply you with a great used Ford car that suits your budget and lifestyle perfectly. We accept part-exchanges and offer competitive car finance tailored to you. Visit our showroom today and drive home in your dream car the same day! It’s that simple. 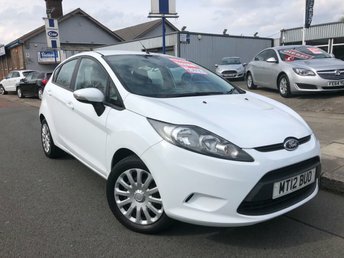 For used Ford cars in Bootle, visit Liverpool Car Centre first!